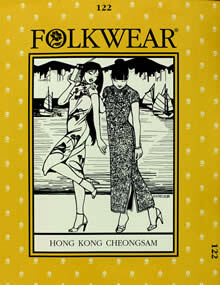 This classic exotic dress in two lengths is synonymous with Oriental elegance. Simple to sew, it has only two main pattern pieces and an appealing side-front opening topped off with a mandarin collar. 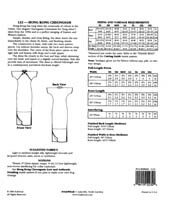 Pattern includes instructions for custom fitting and authentic embellishment. Misses 6-16.